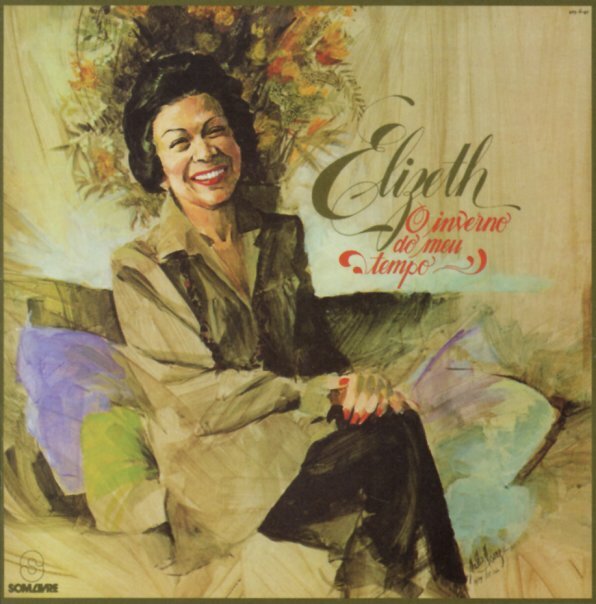 Elizeth Cardoso sounds really wonderful here – stepping out on some of the more familiar samba modes of her classics, but also mixing things up in nice ways too – using some mature, sophisticated styles that are served up by a mix of arrangers that includes Antonio Adolfo, Sivuca, Geraldo Vespar, and Radames Gnattali! Cardoso has the sort of voice that commands respect, no matter what the setting – and the variety here really helps deepen our understanding of her talents, especially as we haven't heard much from this point in her career. Titles include "Queixa", "Unhas", "No Tempo Dos Quintais", "Voltar", "De Repente", and "O Inverno Do Meu Tempo" – plus guest work from Baden Powell on "Velho Amigo", and Joao Nogueira on "Mulata Faceira". © 1996-2019, Dusty Groove, Inc.